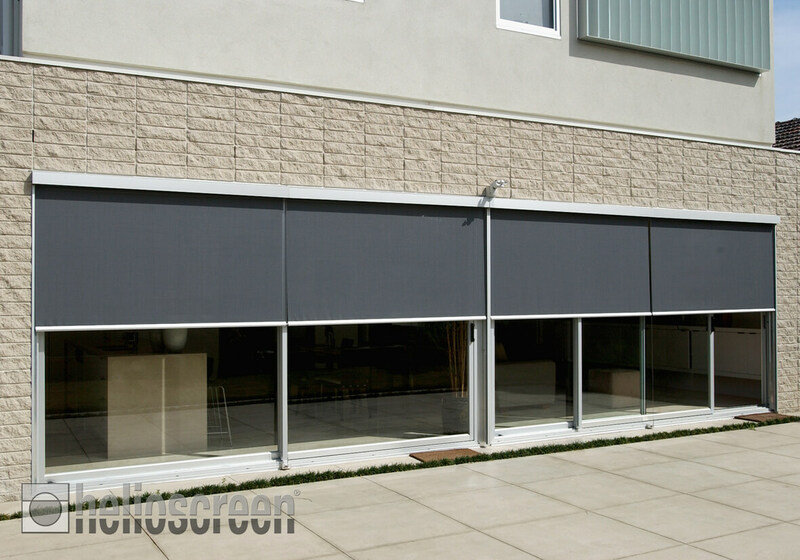 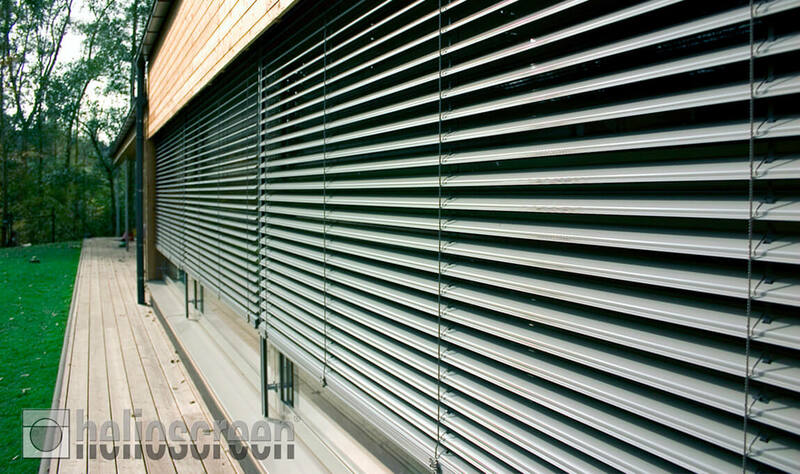 HELIOSCREEN has been the first name in superior adjustable external blinds and awnings for over 20 years. 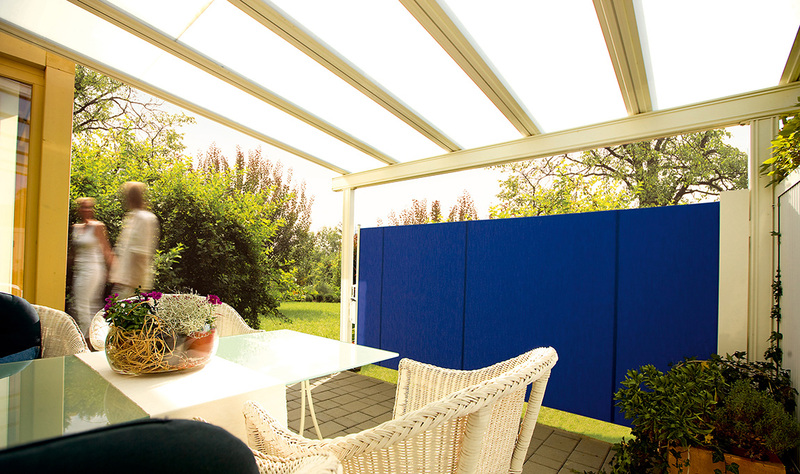 Sunteca is proud to carry sun-control merchandise from a company whose popularity in Australia is eclipsed only by their quality. 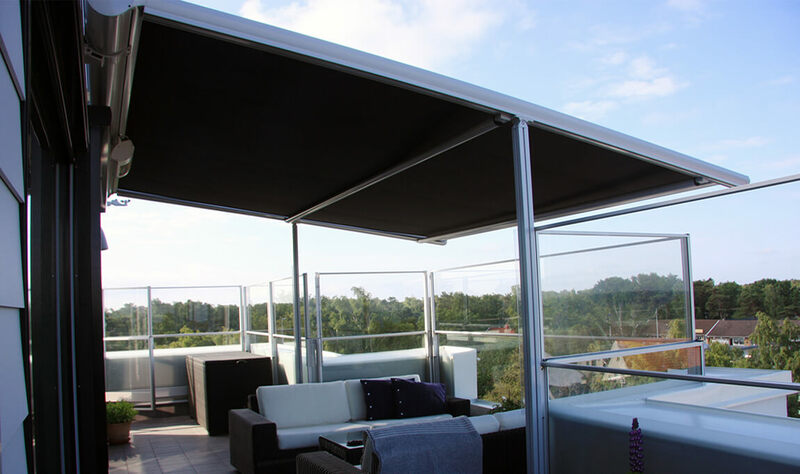 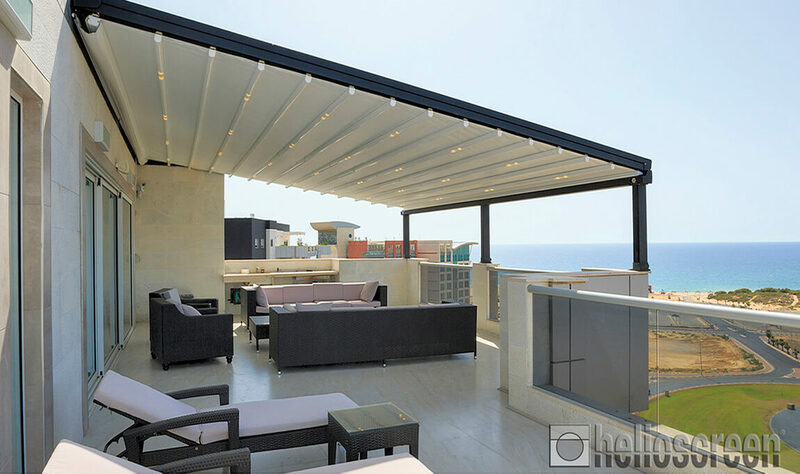 Use HELIOSCREEN’s diverse range of products for everything from your outdoor dining areas to poolside decks. 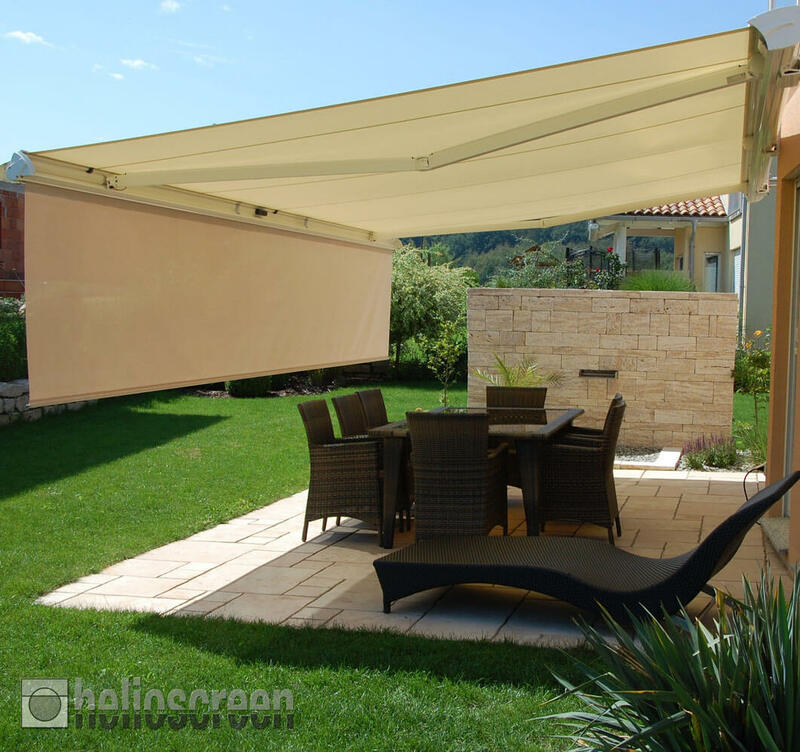 Give your family the flexibility to have fun in the sun, or seek shelter when the UV rays get to be too much with simple retractable or foldable solutions.